Josh Mosiman is an up and coming amateur motocross rider with dream of becoming a pro. He has a great attitude with a good work ethic and he rips! 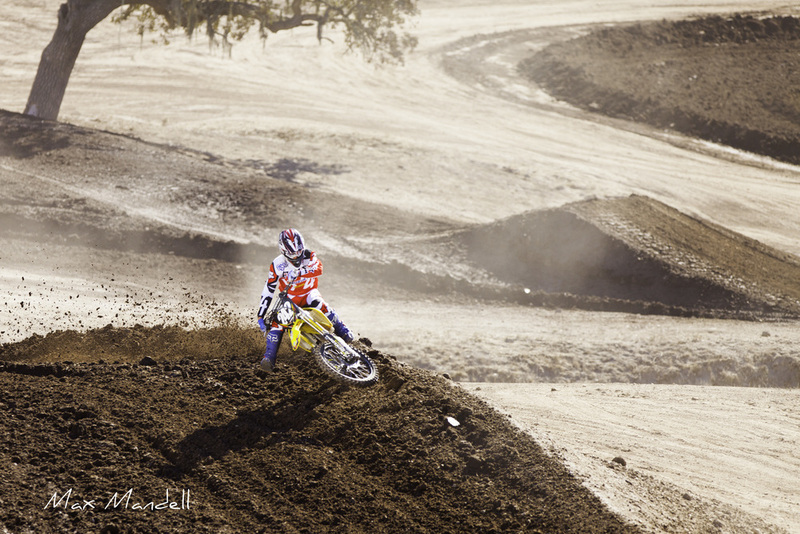 Here are a couple of photos of him from out last shoot together, at the beautiful Zaca Station.